Think Crookes is all student houses? Perhaps its time to think again, the area is seeing a wave of new businesses popping up, the latest: Yoki Social Table. 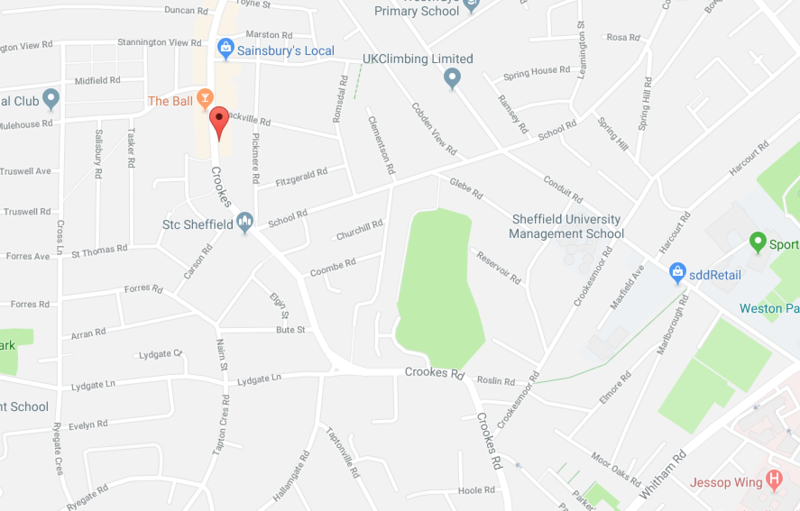 Those who have already sampled the Korean food at Yoki’s Union St pop up on Tuesdays will be excited to learn the team are getting their very own cafe, replacing Munch on Crookes Road. The menu will be different to their Union St grub, serving up Korean fusion-style lunch with coffees and desserts. Primarily a lunch venue, they’ll be closing around 4/5pm, but Kay from Yoki tells us “we will also run some special nights with various events, which is why the name is Yoki Social Table”. Yoki will continue to run their Tuesday pop up for those city centre-bound, but with an all new menu and style. The opening date is currently August 8th but keep on eye on their social media for updates. Picture from @theinsatiablefoodie on Instagram, who you can follow for reviews and news on the Sheff food scene.